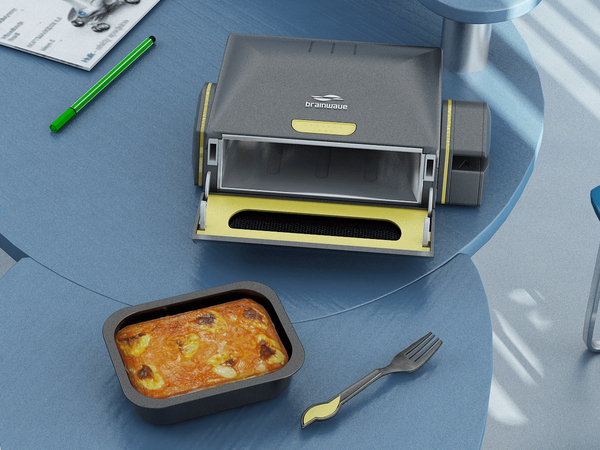 Though only a concept right now, the Desktop Microwave is an interesting way to keep us chained to our desks longer than we ever wanted to. If you thought Google’s free lunch cafeterias were awesome, it has nothing on this USB controlled, wireless, desktop microwave from designer Steve Gates. Even though this device is conceptual and doesn’t exist(just yet). It’s a look at how our lives have become convenient to the point of laziness. I mean, would it really hurt to get our of your chair and, you know, buy something to eat? But I digress. 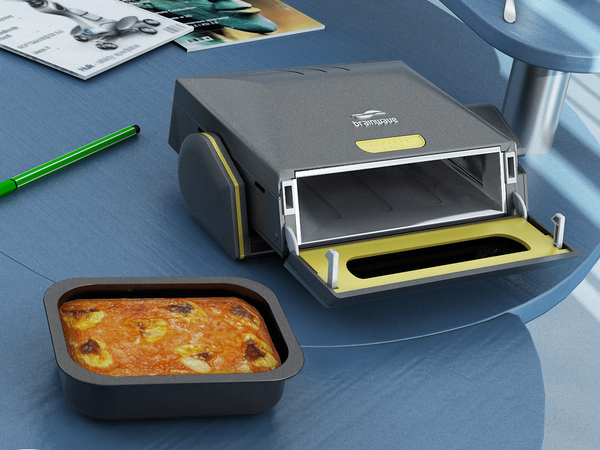 What’s really futuristic about this device is the ability to scan in the optimal heating and cooking temperatures so that your meal is cooked… well, optimally. Using a scanner on the side of the device, a RFID tag can be swiped in that would contain the instructions and the device would be ready to go. Pretty darn cool concept. Let’s see if it ever reaches production.